“Emperor” starring Tommy Lee Jones. 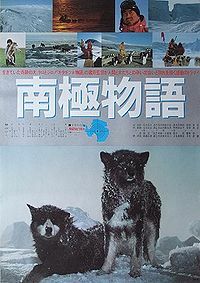 “The Bad News Bears Go To Japan“. 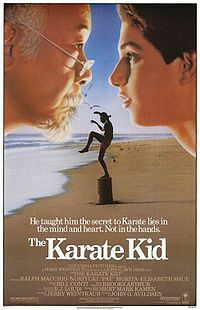 I never thought about all the remakes of all these movies, it’s very interesting. 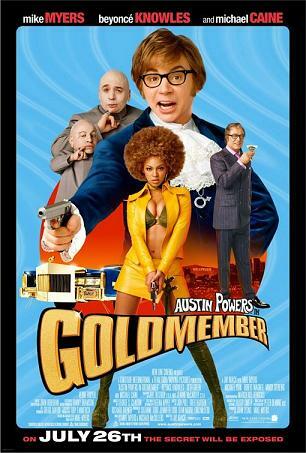 Yeah, a lot of movies are remakes of other movies. 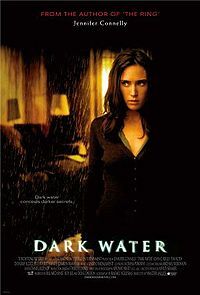 There are many more … not only Japanese, but Hollywood has remade movies from other countries too. 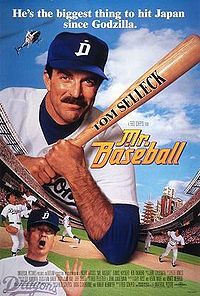 For example, “We’re No Angels” with Robert DeNiro and “Three Men And A Baby” with Tom Sellick are both remakes of French movies. 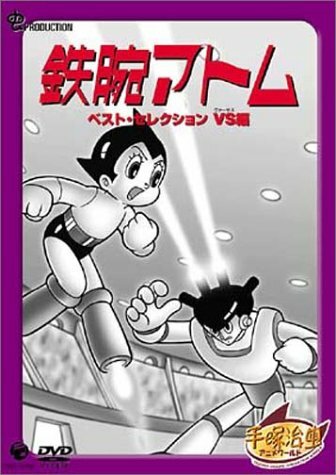 so many good movies on here, I read dragonball manga (and dragonball z) but I don’t like Astro Boy or speed racer that much. 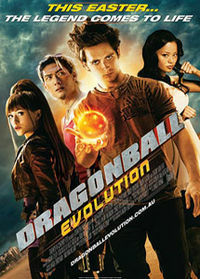 I could go on forever about movies that are on this list but nioticeable ones that I have seen include The Last Samurai, Gojira and godzilla, dark water, the karate kid, and eight below, I proabbly wont see dragonball evolution, cpeed racer, or astro boy, but gatchaman looks interesting, what is a science ninja? 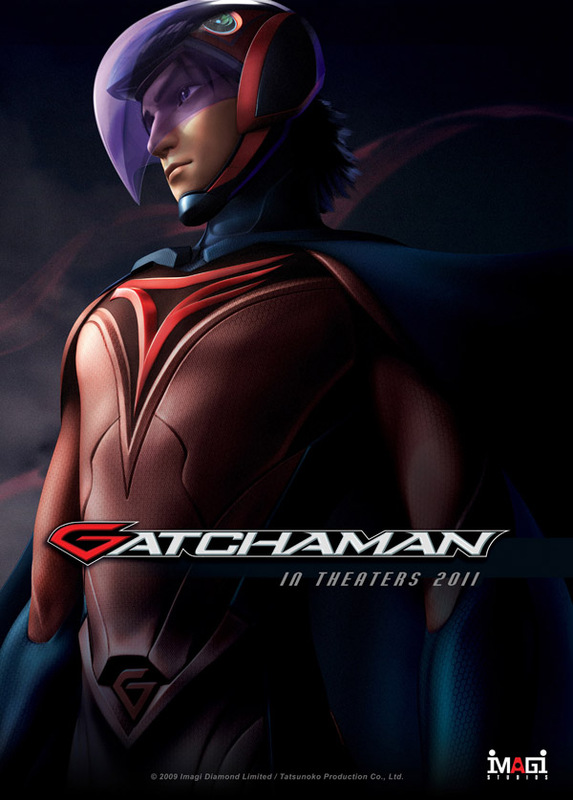 >gatchaman looks interesting, what is a science ninja? 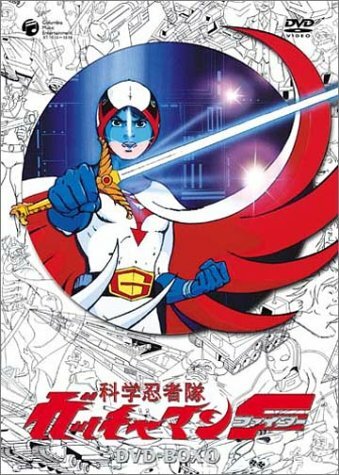 The full name of the Japanese cartoon that is commonly just called “Gatchaman” in Japan is 「科学忍者隊ガッチャマン」 which means “Science Ninjas: Gatchaman”. I used to watch it as a kid in Florida. 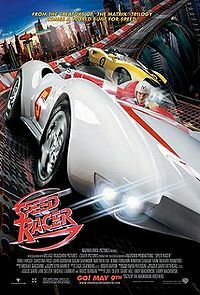 It was titled “G-Force” in America, if I remember correctly. G_Force sounds familiar, maybe I have seen some clips from it. 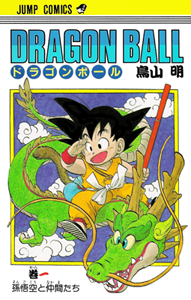 I liked it a lot when I was a kid. You’re right. I knew that was a French movie. I wasn’t thinking when I added it to this post, I guess. 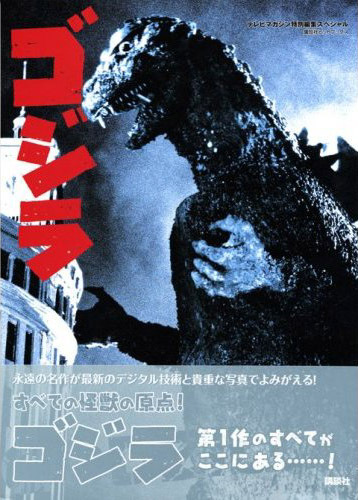 Which Japanese Movie was the inspiration for Star Wars? 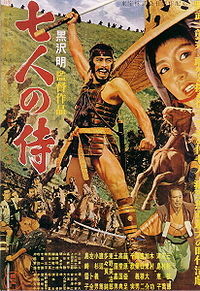 The Akira Kurosawa film 「隠し砦の三悪人」 (“The Three Thieves of The Hidden Fortress“). 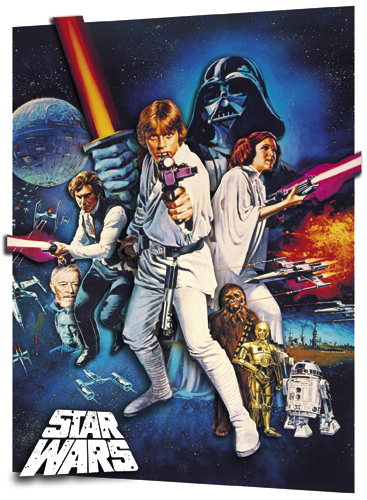 Star Wars director George Lucas has said that besides the similarities in storyline with Kurosawa’s movie…”Darth Vader” also wears an outfit inspired by Japanese samurai armor, “Light Sabers” are inspired by 刀 (samurai swords), “Yoda” has a Japanese last name, and the teachings of “The Force” have similarities to Buddhism. Star Wars was inspired by Japanese traditional culture as well as the Kurosawa movie 「隠し砦の三悪人」 (“The Three Thiefs of The Hidden Fortress“)…so I wrote in this post that it was inspired by Japan. 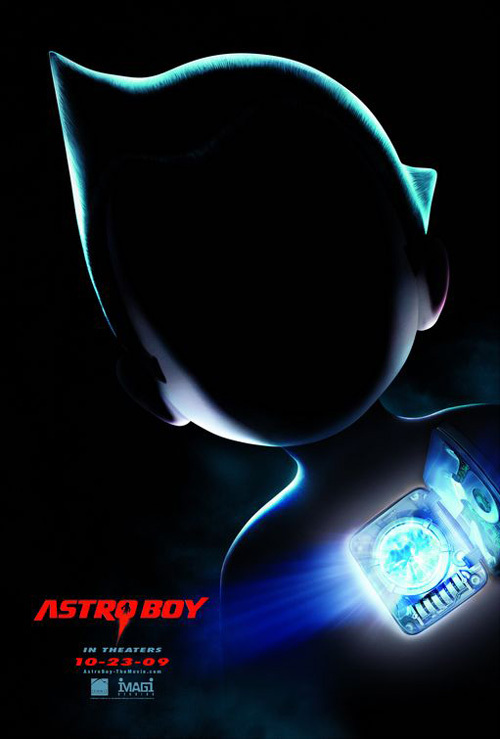 I just added “Gatchman” (I was surprised that Hollywood will use the Japanese title for this movie) and “Astro Boy” to the top of this list. 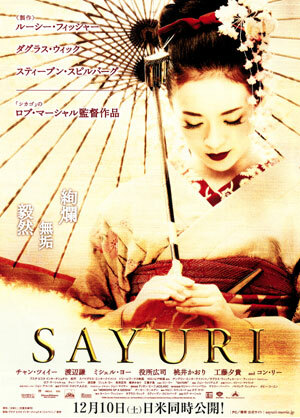 I really do not understand why American try to make Japanese movie(remake). 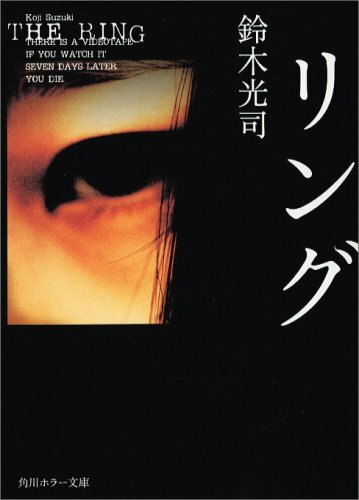 In Japan, sometimes people laugh at that… especially horror movie. 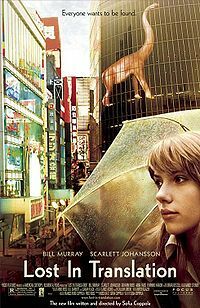 Hollywood remakes many countries movies…Japanese, Korean, French, English, etc. 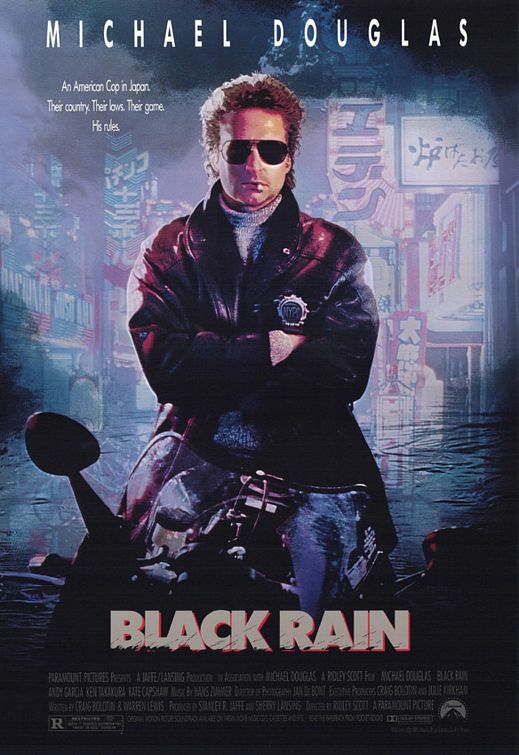 I think most people in Japan are surprised about some of the movies that Hollywood directors chose to remake. 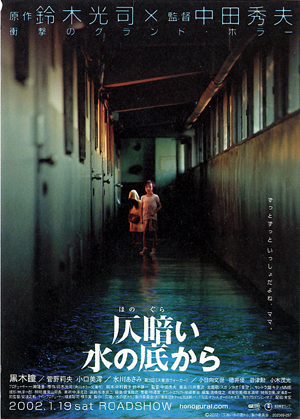 And they want to see the movie to see how a foreign country interprets a Japanese movie (that often have peculiarities of the Japanese culture in them). Sometimes Japanese people are disappointed with the outcome. 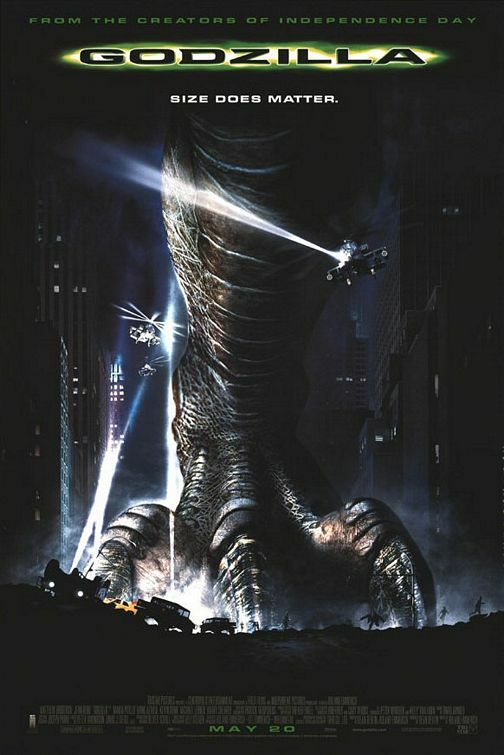 A big disappoint was the Hollywood version of “Godzilla“. 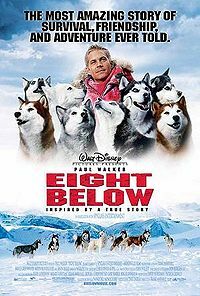 And Disney’s “Eight Below” was an over-sanitized version of 「南極物語」. 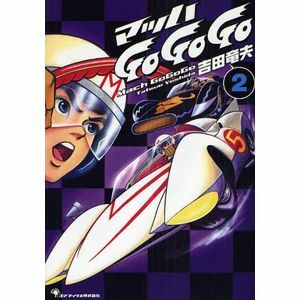 “Speed Racer” and “Dragonball” were also disappointing. 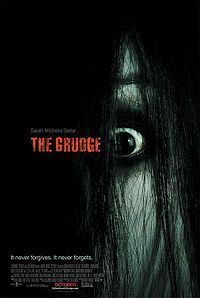 But I thought “The Ring” was just as good as 「リング」. 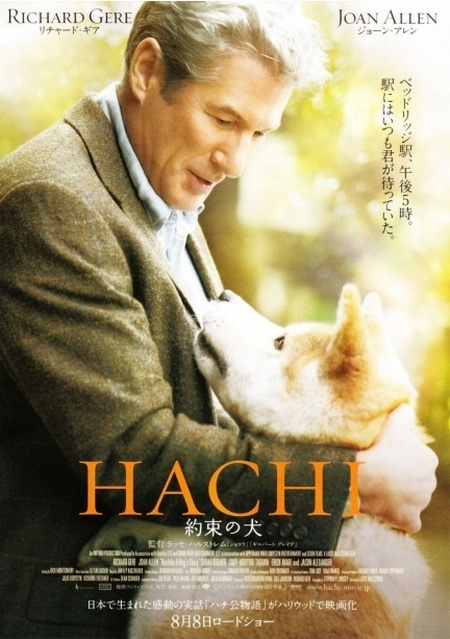 By the way, today is opening day of “HACHI: A Dog’s Story” (the Hollywood remake of 「ハチ公物語」 starring Richard Gere). Nice list. 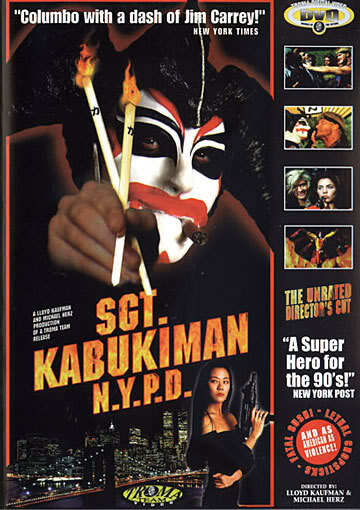 You might also want to add American Yakuza 1 & 2 and The Hunted on it. 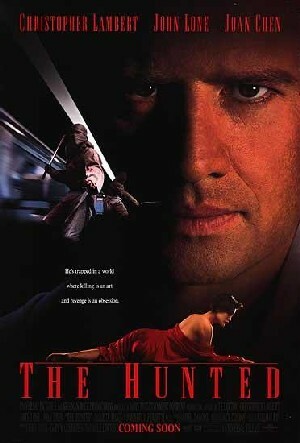 There are 2 Hollywood movies called the Hunted I think but the one that is set in Japan (in Nagoya) stars the French actor Christopher Lambert. I used to love it when I was younger… until I saw it recently and I realised just how badly it sucked lol! 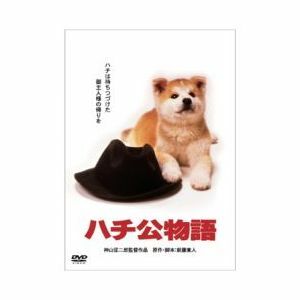 >You might also want to add American Yakuza 1 & 2 and The Hunted on it. 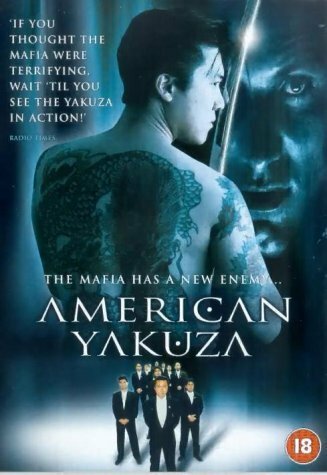 I added American Yakuza and The Hunted to this list. 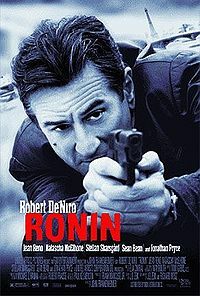 Yes, the other one stars Tommy Lee Jones and has nothing to do with Japan. 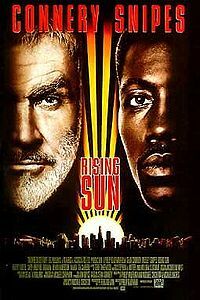 I also just remembered the movie Rising Sun starring Sean Connery and Wesley Snipes. I added it to this list, as well. I changed the image for “The Simpsons“. 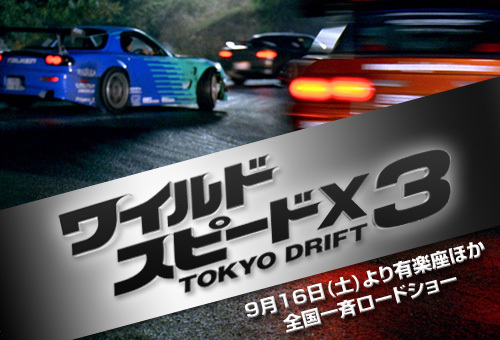 And I added a YouTube clip of Pixar Cars Meets Tokyo Drift. 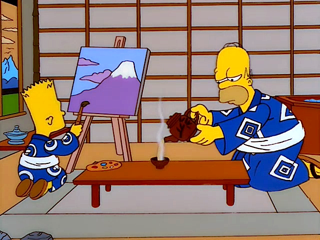 BTW, while the Simpsons episode in question is the one where they go to Japan, the image you’re using is from “One Fish, Two Fish, Red Fish, Blowfish,” where the family goes to The Happy Sumo, a sushi restaurant in Springfield. Homer ends up eating fugu which turns out to possibly be poisonous. Besides those two episodes, the only other Japan-heavy episode that I can of right now is Japanese cleaning product Mr. Sparkle, and its infamous commercial. Did I use the wrong image? I didn’t know there are three Japan-related Simpsons episodes. (I moved to Japan when The Simpsons was a fairly new series in America, so I haven’t seen many episodes). (edit. : I changed the image). Very interesting and complete list. 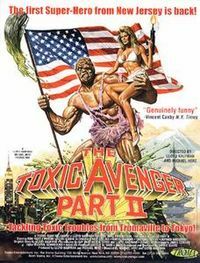 Wondering if there are any big Hollywood movies that have been remade in Japan? I just added them to the list. 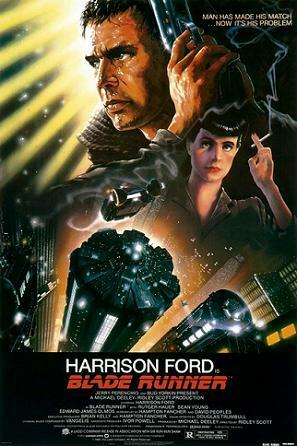 >Wondering if there are any big Hollywood movies that have been remade in Japan? 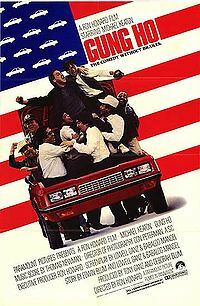 I heard that there’s a Japanese remake of the U.S. movie “Sideways“. I haven’t seen either version. 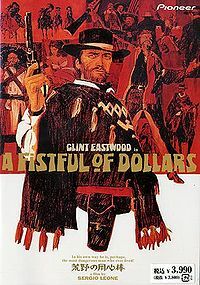 “The Bodyguard” is not a remake of “Yojimbo”. The only thing they share is a similar title. 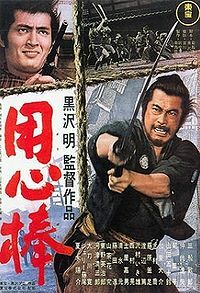 There is no romance in Yojimbo, and Kevin Costner does not trick to rival gangs into destroying each other. 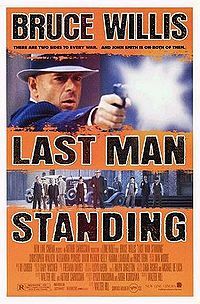 Actually, I knew that “The Bodyguard” isn’t technically a remake of the classic Japanese movie 「用心棒」 (“The Bodyguard“) like “Last Man Standing” and “A Fistful Of Dollars” are. 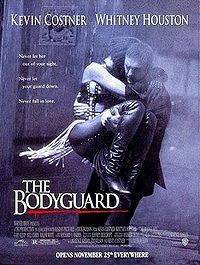 But I heard that the director of the U.S. movie “The Bodyguard” said that his movie was inspired by the Japanese movie. 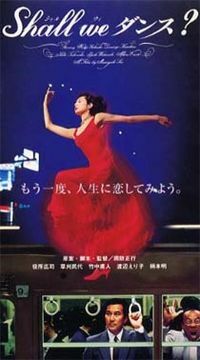 And in the U.S. movie, Kevin Costner’s character takes Whitney Houston’s character on a date to watch his “favorite movie”…which was the Japanese movie 「用心棒」 (“The Bodyguard“). (Also there’s the scene with the samurai sword 😉 ). 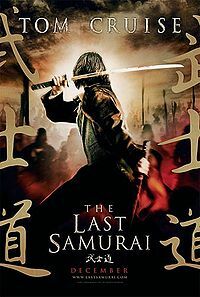 “The Last Samurai” seemed more like a Japanese version of “Dances with Wolves” I probably would have enjoyed it more if I hadn’t seen DWW first. 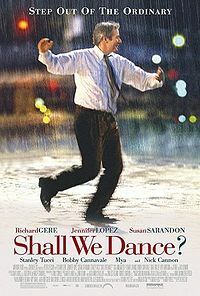 I also thought that “The Last Samurai” was similar to “Dances With Wolves“. 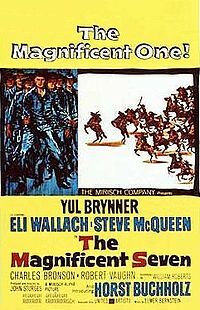 A soldier in the U.S. Army meets warriors from a culture that was considered to be uncivilized by American standards at the time..and decides to give up his Army uniform and learns to become one of them.